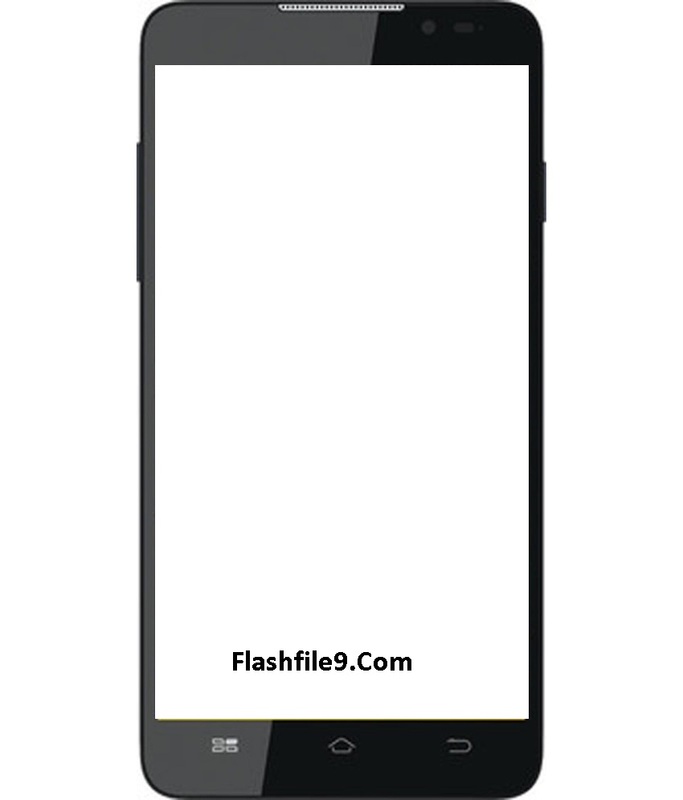 Hello, friends this post I will share with you latest version Micromax q372 flash file. Before flashing your mobile phone at first backup your all of user data. if you don't back up your user data like contact, message, videos, photos etc after flashing all data will be lost. you can't recover your any user data. 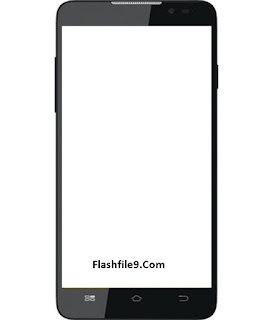 Before flash, your mobile phone makes sure your device battery is not empty. if your mobile phone battery is low you should recharge your battery. make sure the mobile phone battery charge is 70% up. because if your device battery is low and if the phone is turn off without done flashing process phone will be dead. What type of Problem solve on this device after flashing? if your device when you are turned on only show Micromax logo on screen then stuck. phone slowly response if you try to make the call or open SMS. mobile phone auto restart without any region. phone when you are using slowly response.